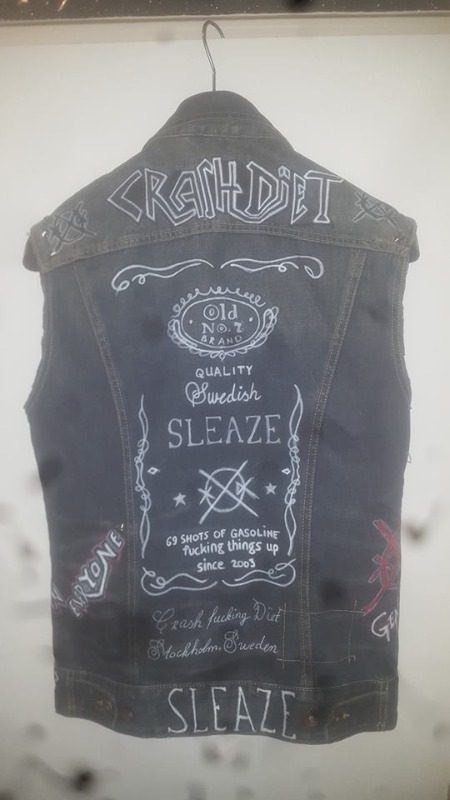 CocaineCowboy created the topic: Your CrashDiet wardrobe/gear! 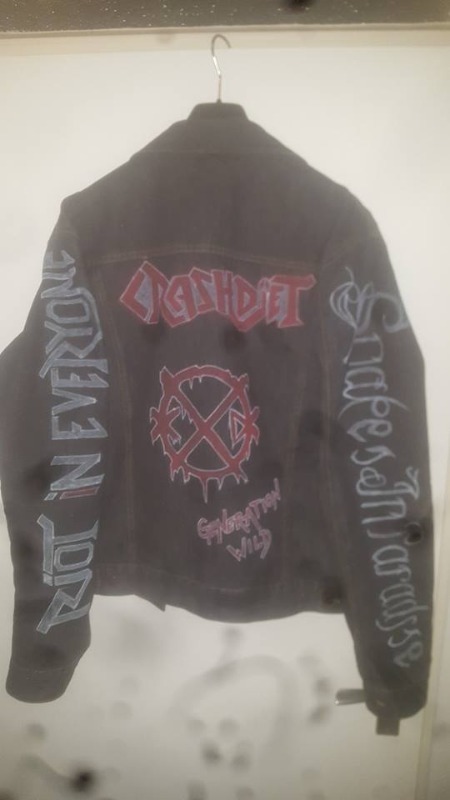 Just wondering, where i live Crashdiet merch is hard to come by, so ya gotta get creative and make / design your own stuff. Just wondering if more people have / do this, and if ya do show it off! I'll go first! 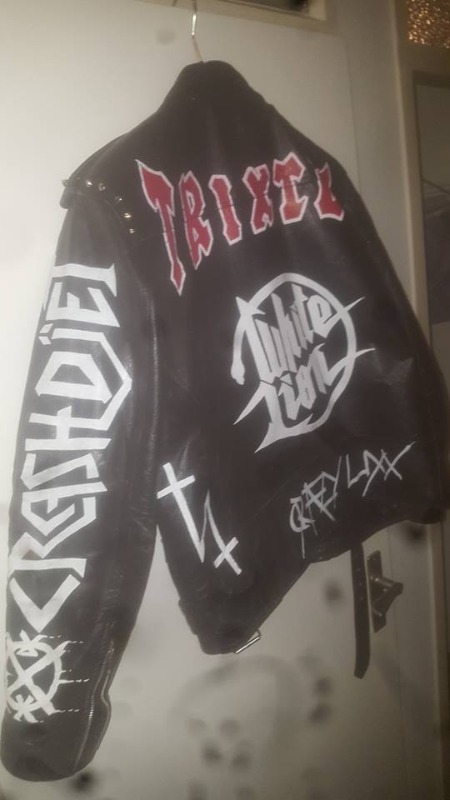 And ofcourse the lether jacket! friedoctopus replied the topic: Your CrashDiet wardrobe/gear! Nice work, I really like the denim jacket. There were some pretty cool things shared in this topic , some links unfortunately out of date since it was started so long ago. 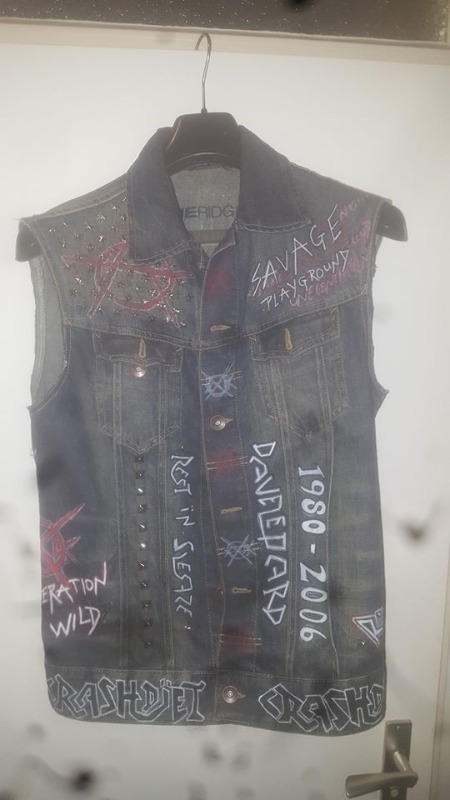 peterlondon replied the topic: Your CrashDiet wardrobe/gear!